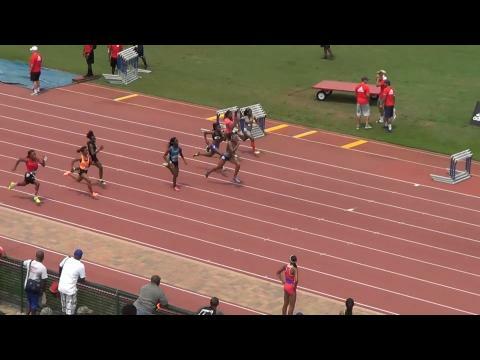 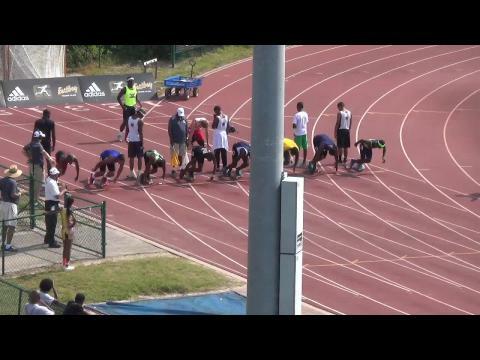 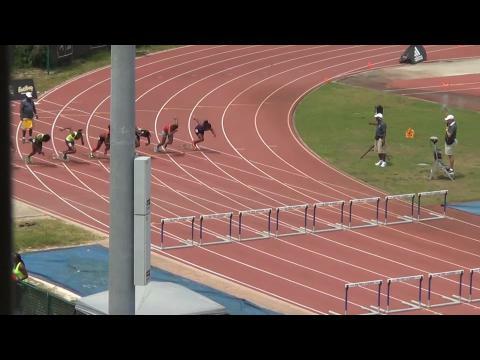 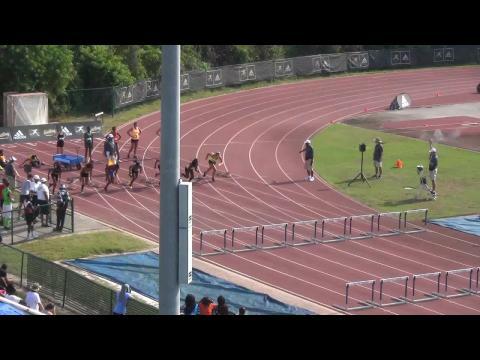 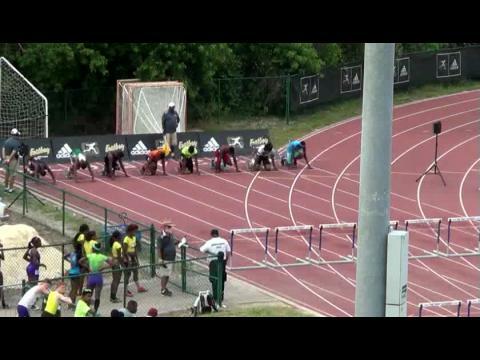 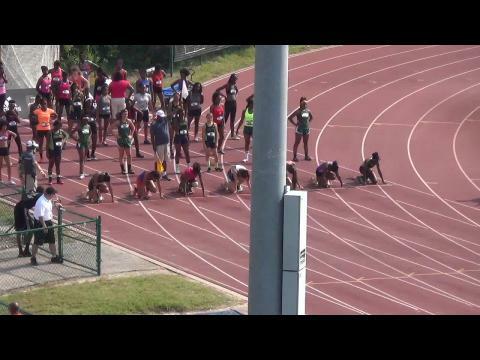 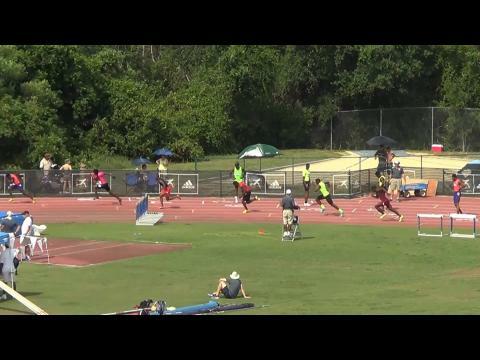 Video highlights from the 2014 Golden South Classic from this past Saturday in Orlando (Florida), which is part of this year's adidas Golden Stripes Tour. 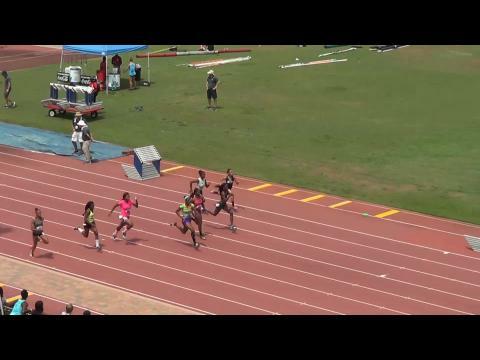 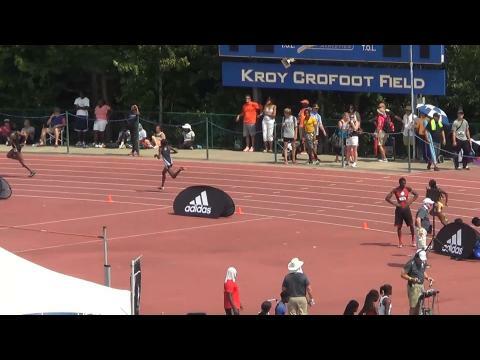 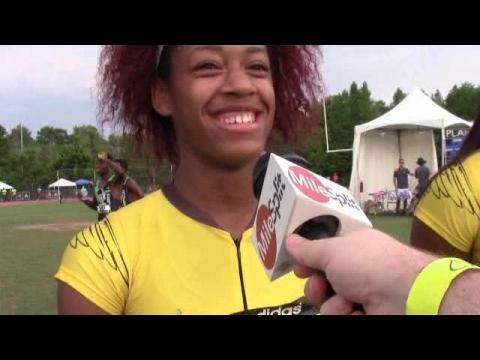 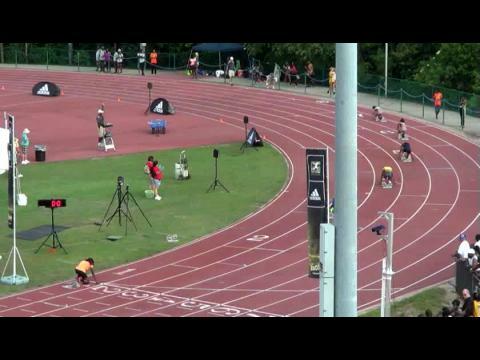 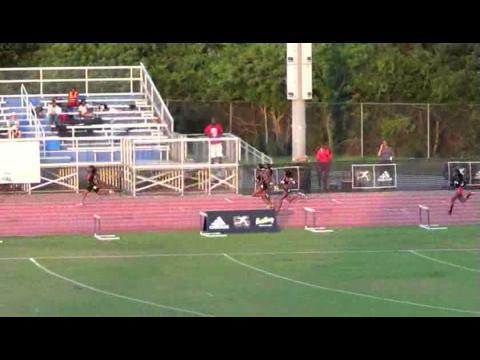 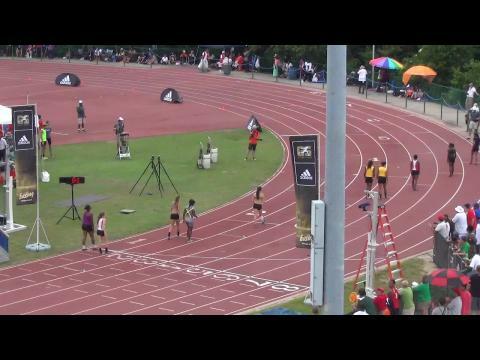 Four spots were earned by athletes for the high school Dream races at this year's adidas Grand Prix on June 14th in New York City between Teahna Daniels (First Academy FL) in the girls 100, Terry Jernigan (East Ridge FL) in the boys 100, Dani Jones (Desert Vista AZ) in the girls mile, and Zack Summerall (Sarasota FL) in the boys mile. 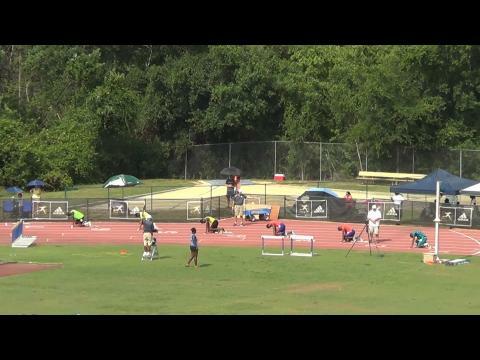 The 2014 edition of the Golden South Classic had absolute thrillers for their four adidas Grand Prix high school dream race auto qualifiers. 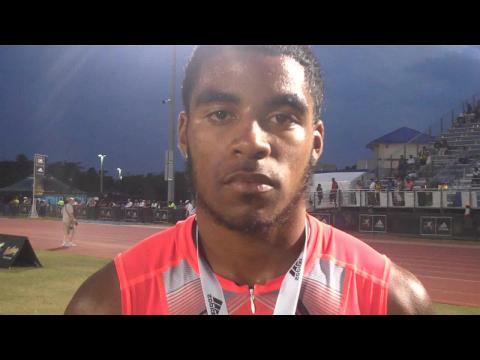 Kendal Williams has his golden ticket. 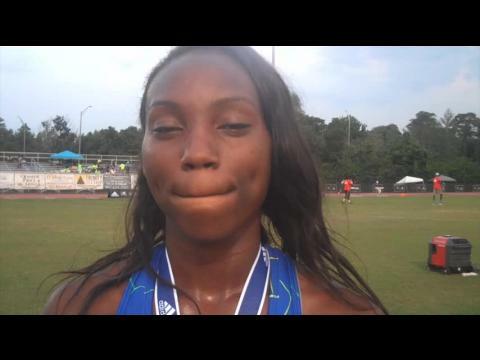 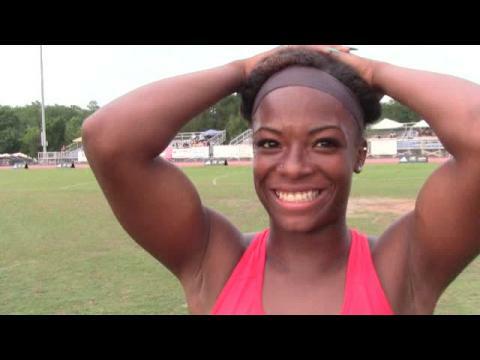 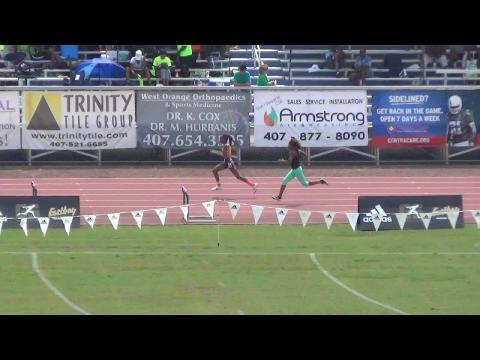 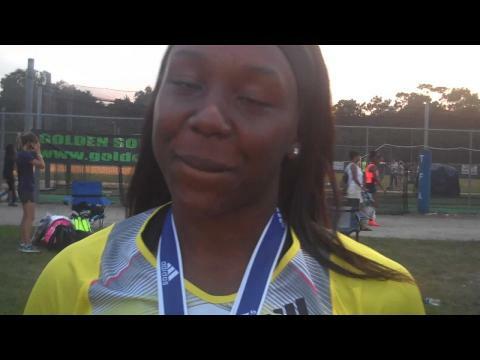 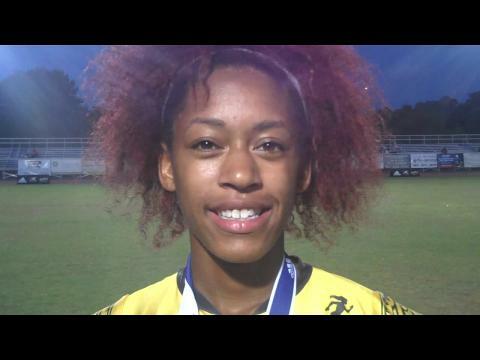 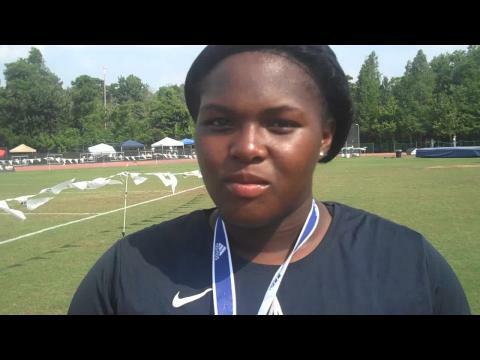 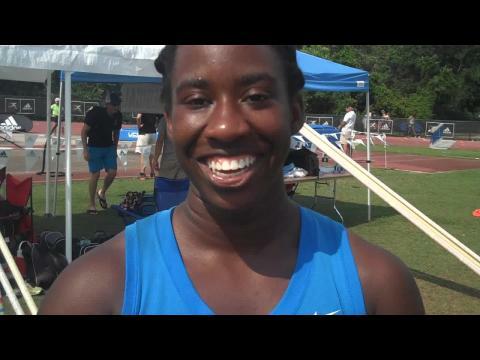 The 3A state champion in the 100 and 200 meters and 2013 Dream 100 finalist is one of two Floridians to receive the prize joining Krystal Sparling of St. Thomas Aquinas. 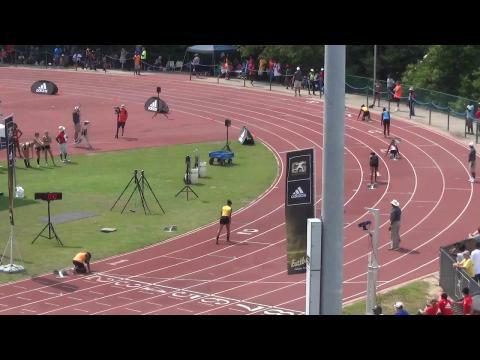 With the 38th Golden South Classic taking place on Saturday and the Adidas Grand Prix in New York City less than a month away, who else will make the trip to Icahn Stadium on Randall's Island? 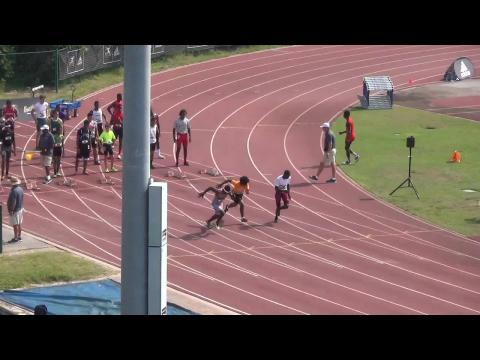 We breakdown the athletes that will be competing who should be a lock, those who are on the cusp, and those who with the combination of a win and the right times could be a dark horse! 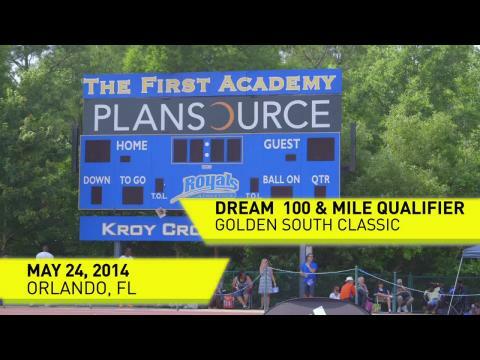 Distance runners at the 38th Golden South Classic will be looking for one thing; a golden ticket to the Dream Mile. 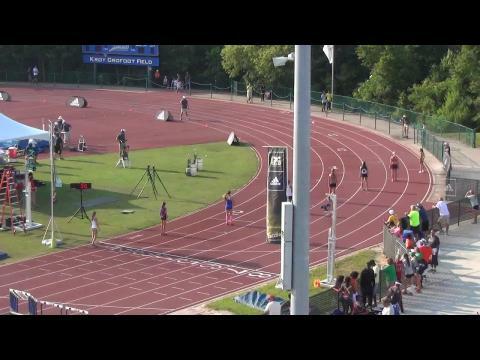 The winner of the girls and boys miles will get an automatic qualifying berth to the event June 14th at Icahn Stadium in New York and be one of fourteen runners in a quest to be the named best in the country. 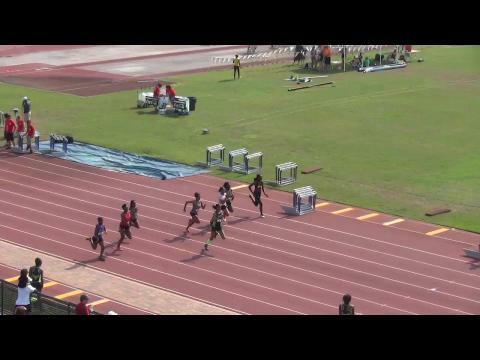 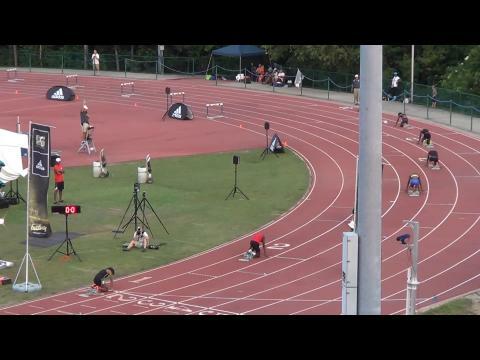 The 100m dashes and the mile events get all the spotlight, but that doesn't mean the rest of the events are sleepers. 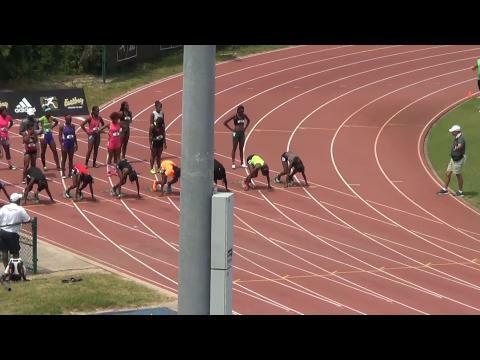 The 38th Golden South Classic features premiere talent from multiple states in ALL events. 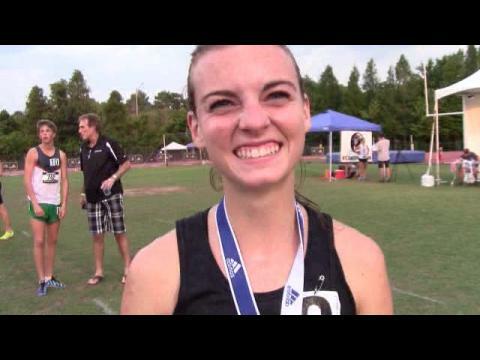 We're talking state champion winners in nearly every field. 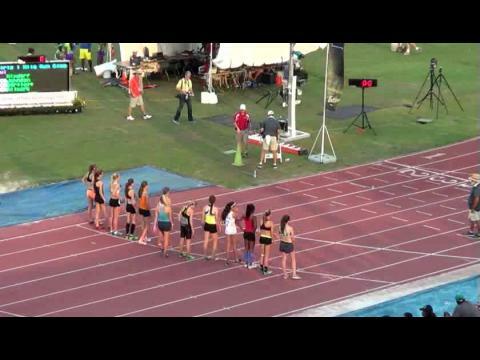 Races loaded from top to bottom. 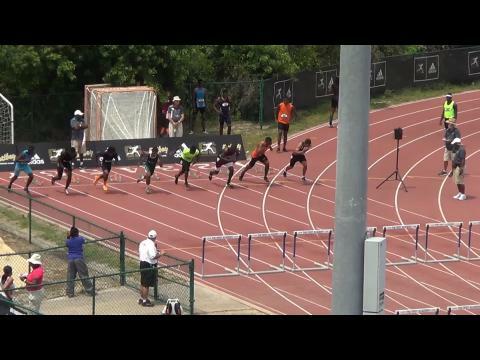 We preview the best of the rest of all the action! 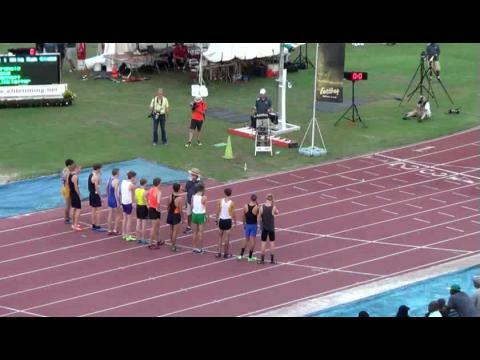 We will have complete coverage including our live broadcast, archived race video, interviews, photos, and a complete recap of all the action. 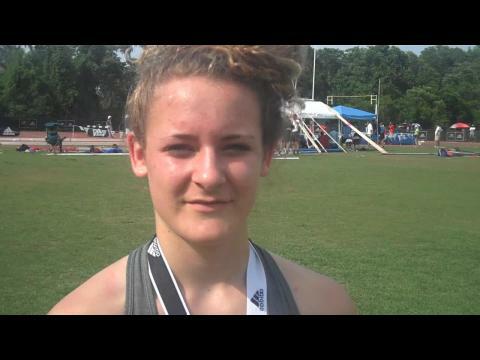 McGill-Toolen sophomore, Margaret Ollinger, cleared 13-0 at the prestigious Golden South Classic setting a new meet record. 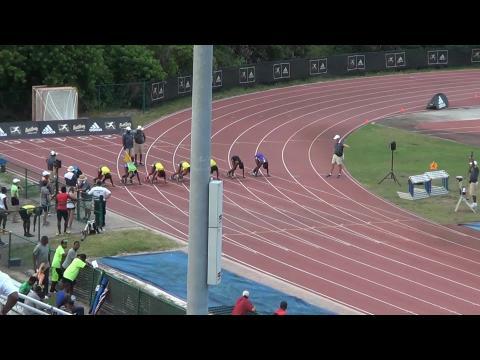 Flrunners.com is excited to announce that we will providing a live webcast of the 38th Golden Classic, which the website's insiders and subscribers can enjoy and watch from the comforts of their own home. 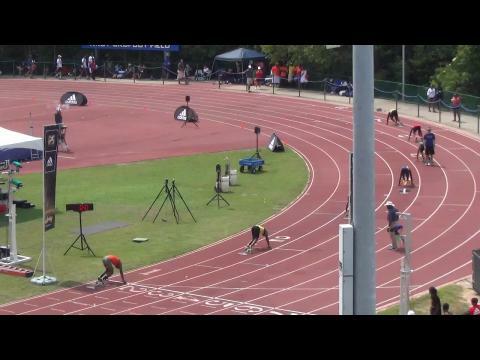 Over a thousand athletes from across the southeast will be competing in this premiere postseason opportunities. 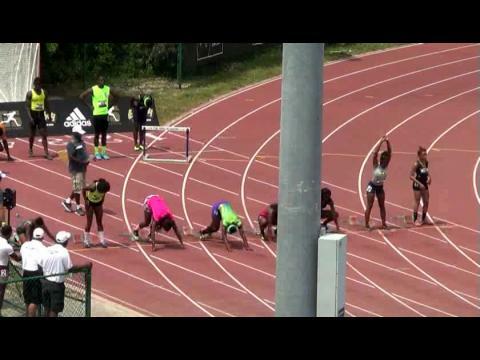 The meet is the final stop on the Adidas Golden Stripes Series. 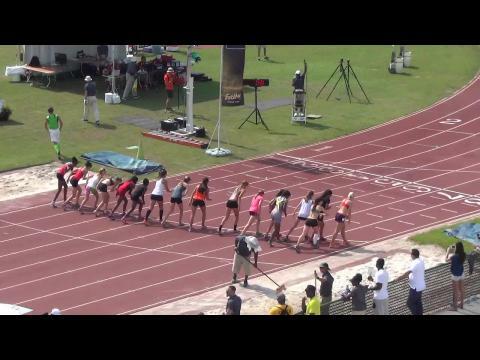 Video preview from Flotrack of the adidas Dream Mile and 100 qualifier races at the 38th annual Golden South Classic on Saturday in Orlando, Florida. 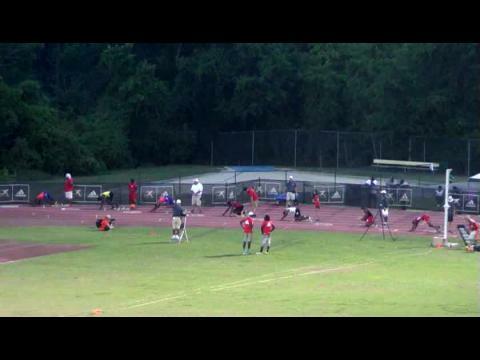 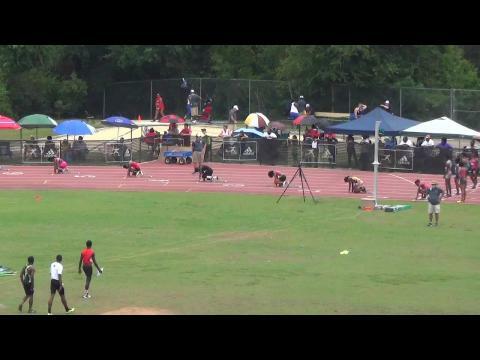 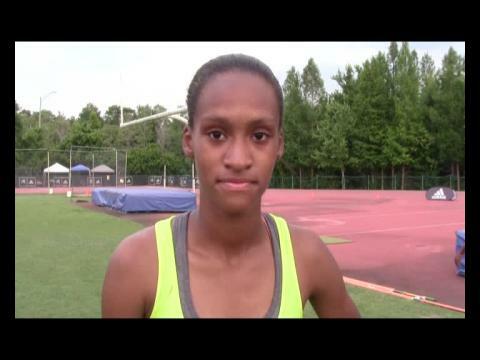 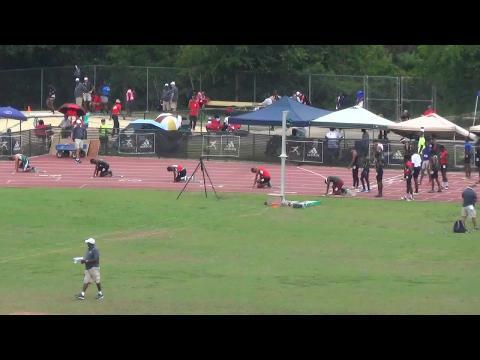 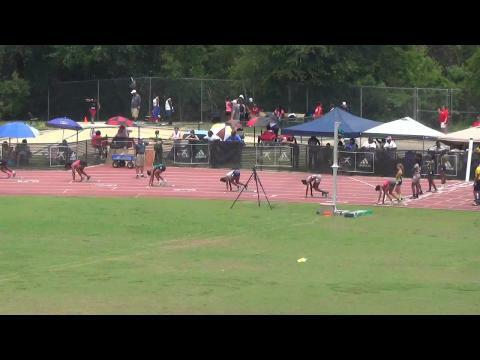 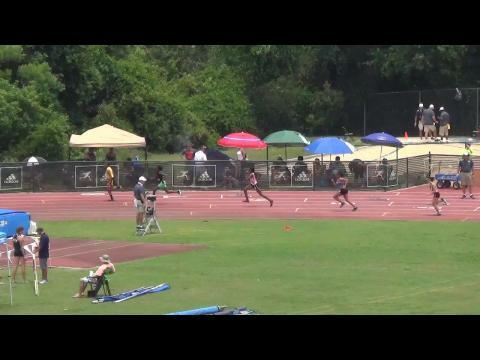 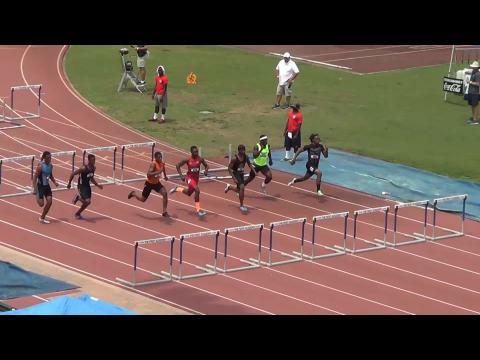 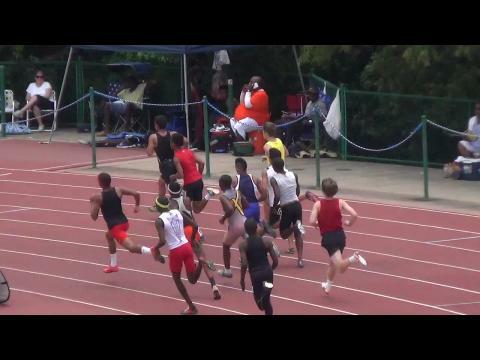 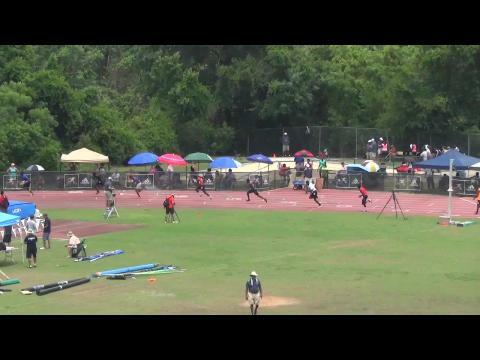 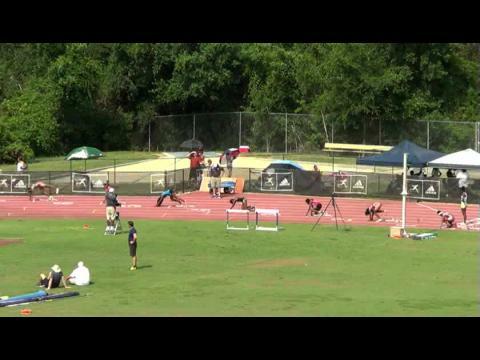 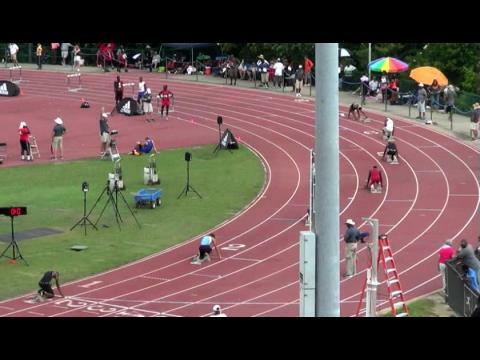 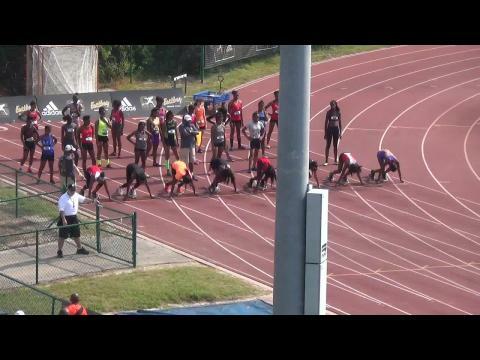 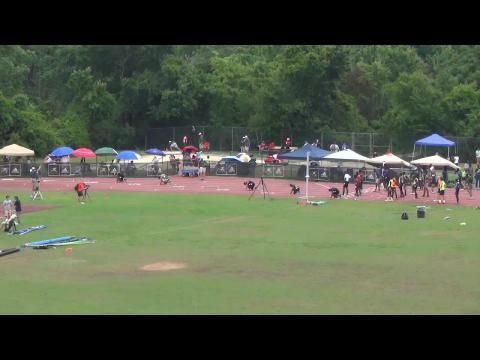 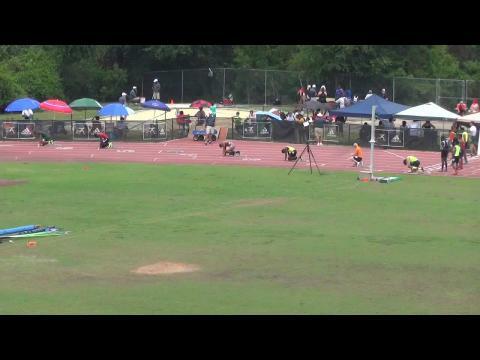 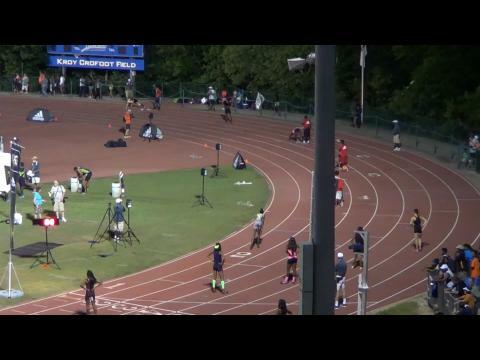 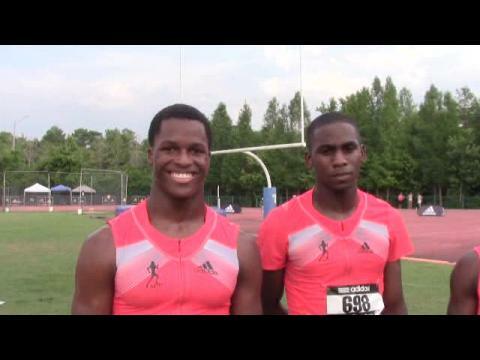 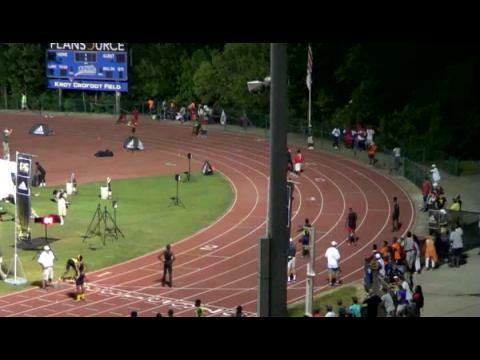 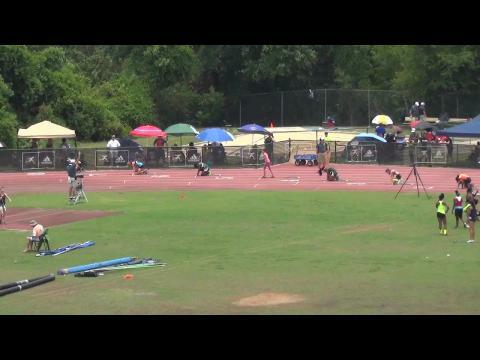 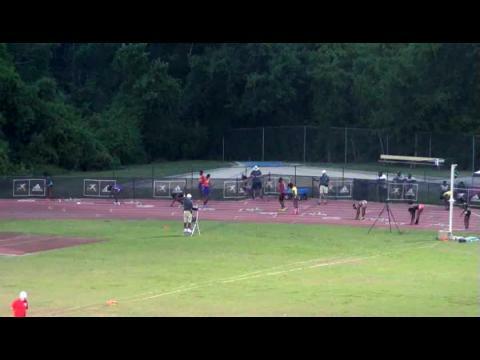 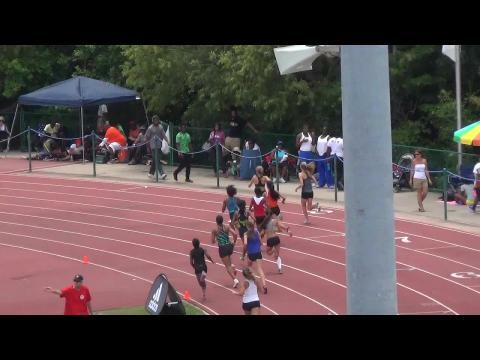 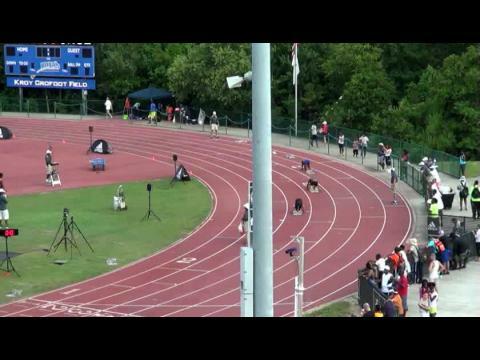 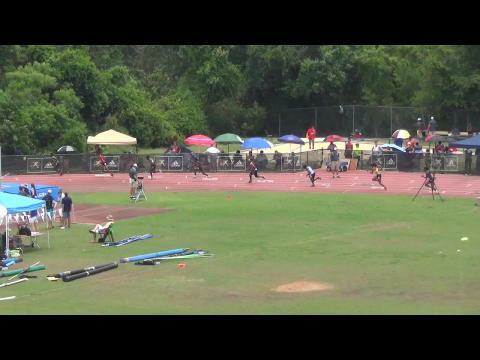 MileSplit will be on-site providing LIVE video coverage of the event. 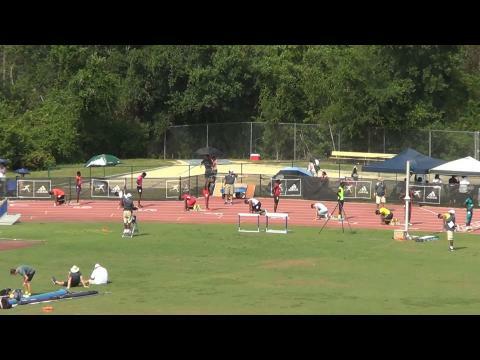 The 38th Golden South Classic kicks off Saturday morning at The First Academy in Orlando. 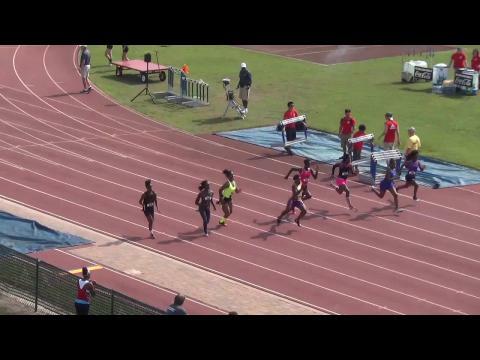 We have the latest performance lists for both the Prep and Classic divisions. 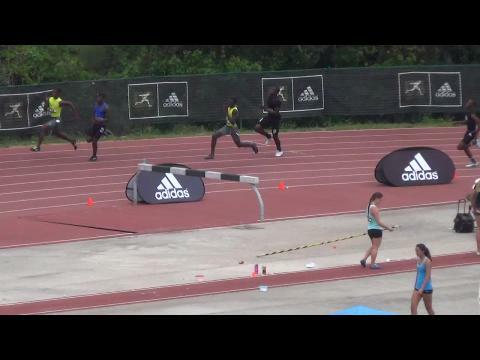 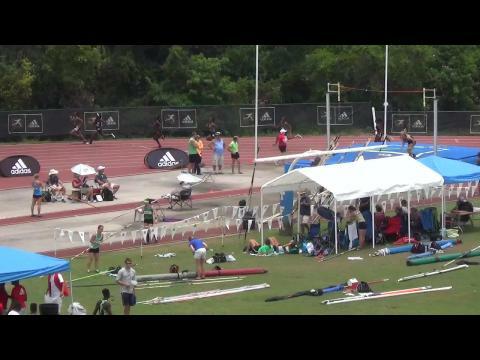 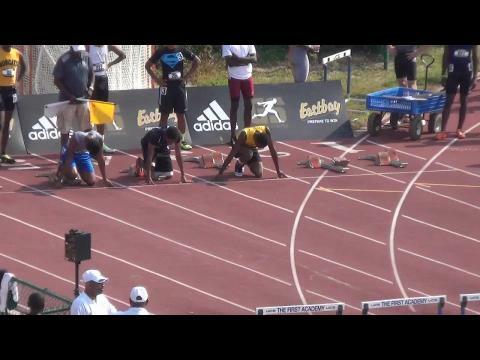 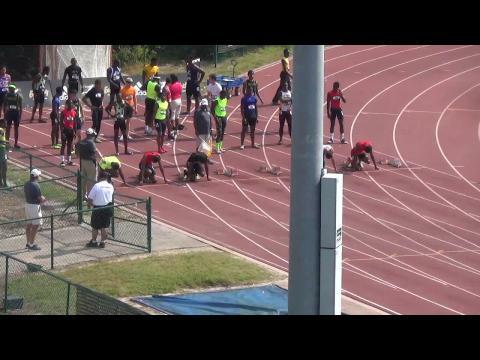 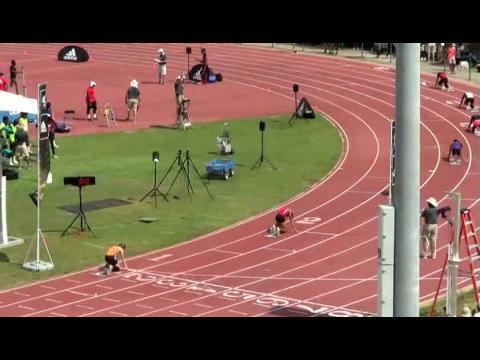 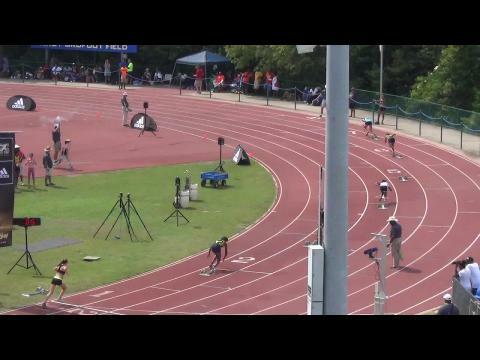 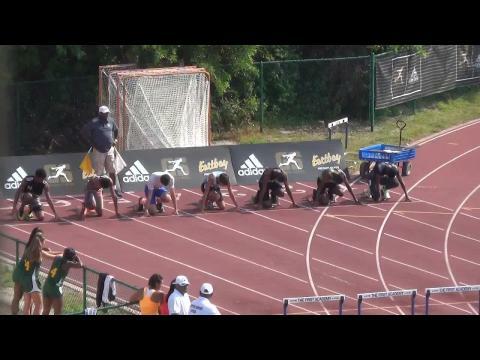 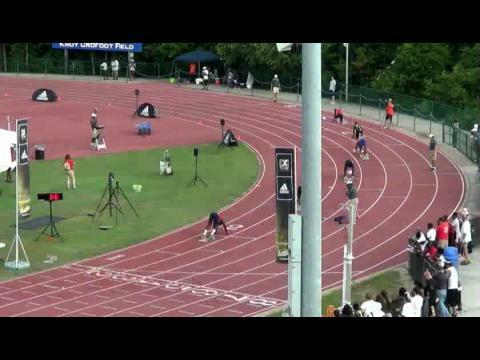 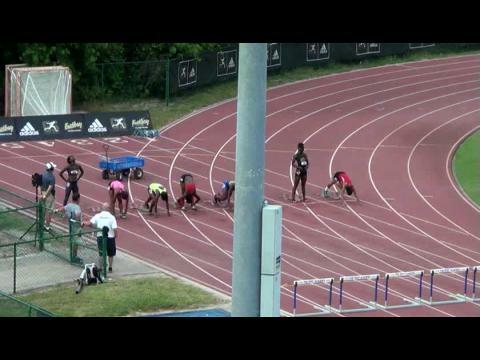 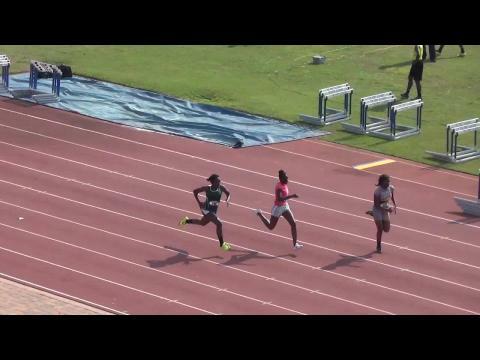 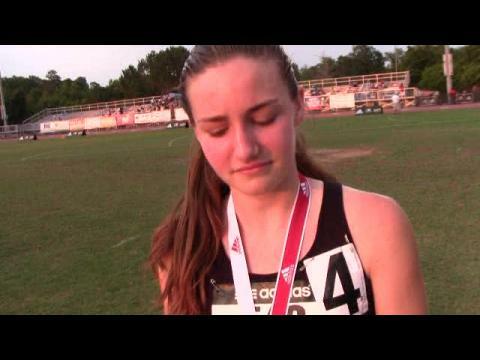 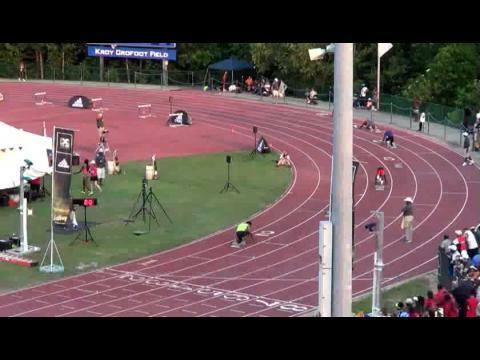 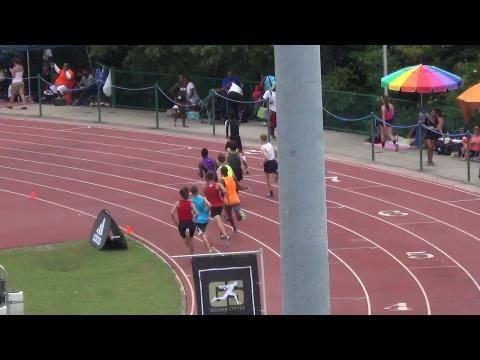 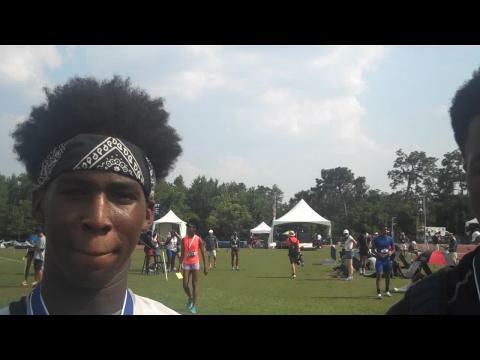 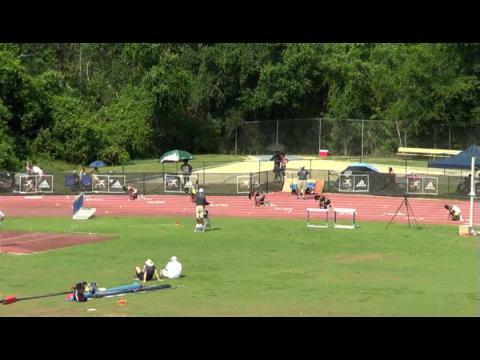 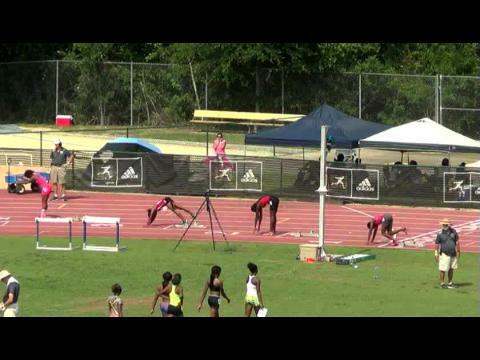 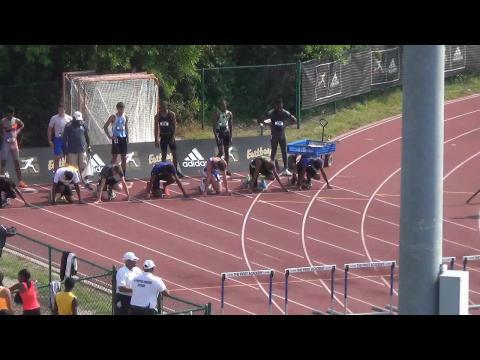 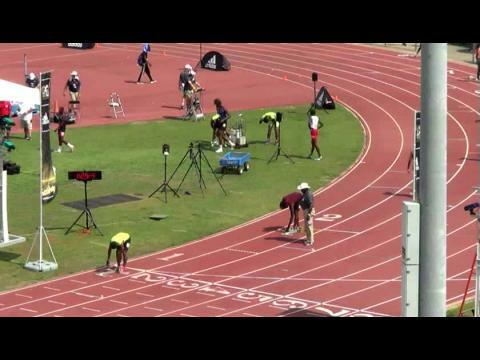 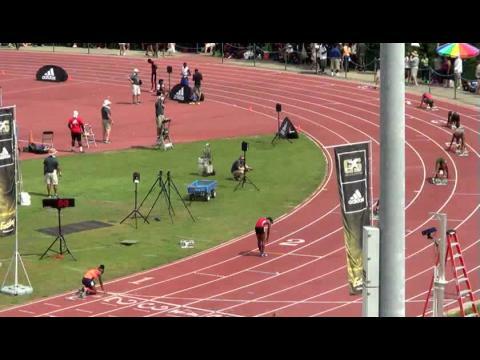 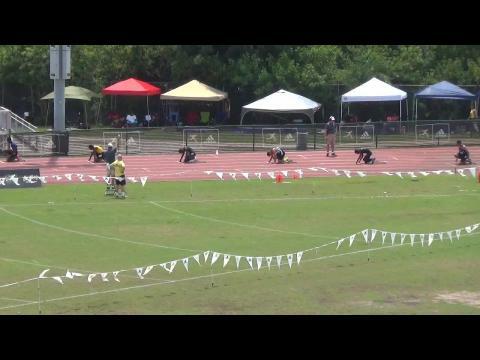 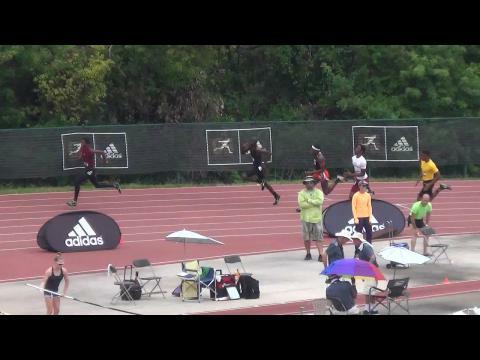 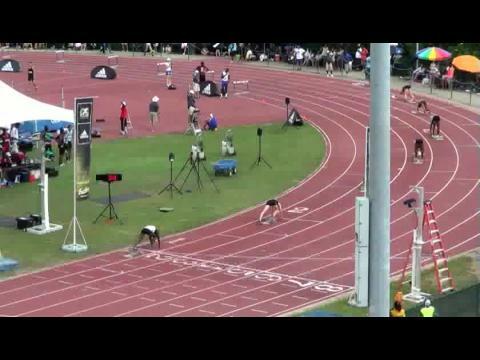 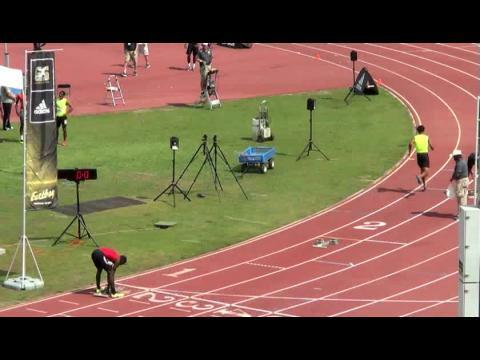 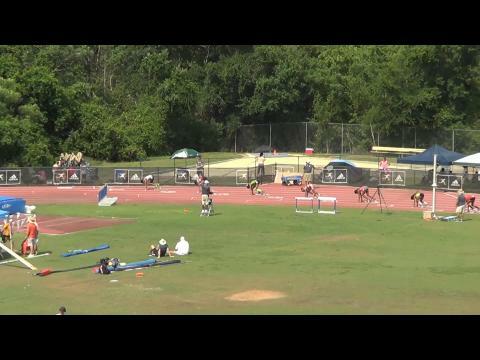 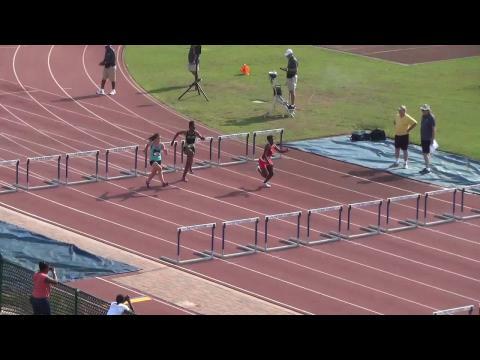 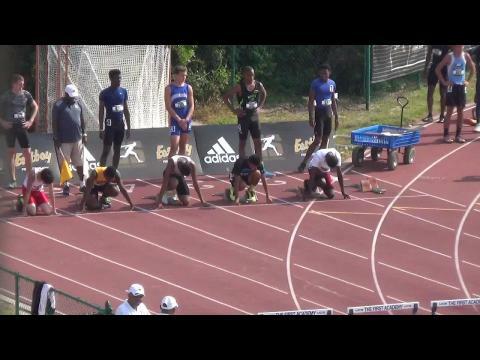 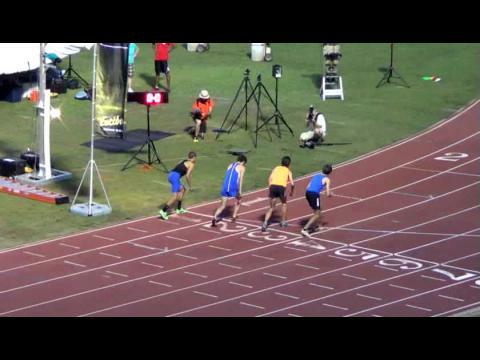 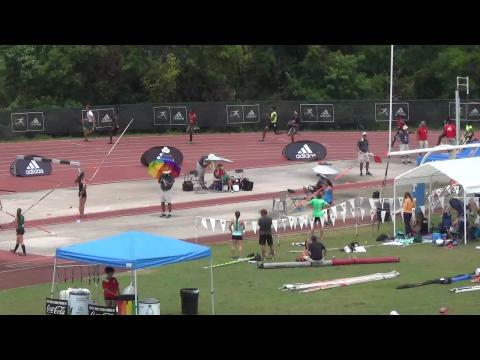 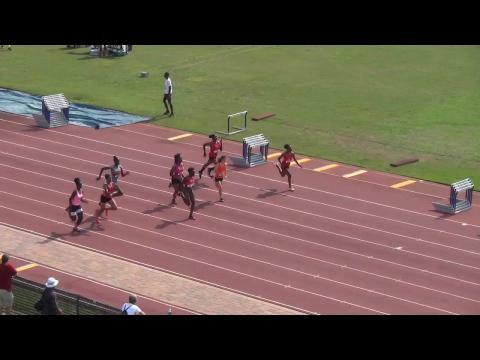 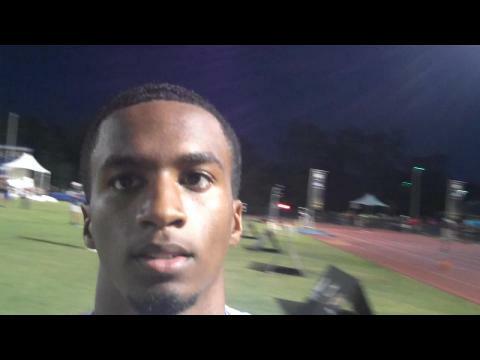 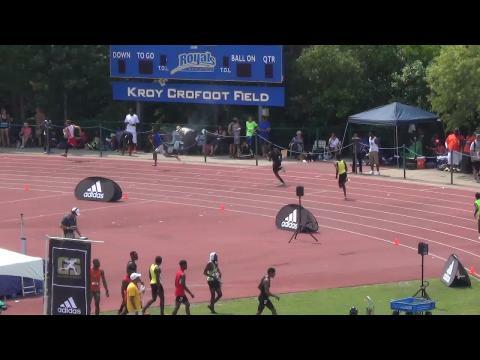 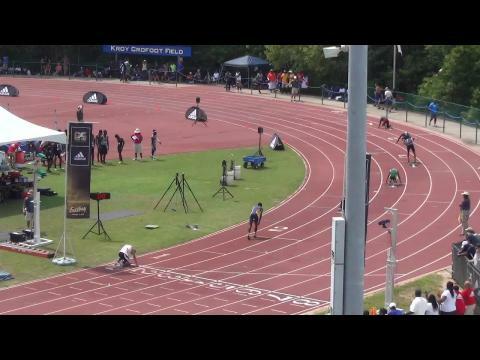 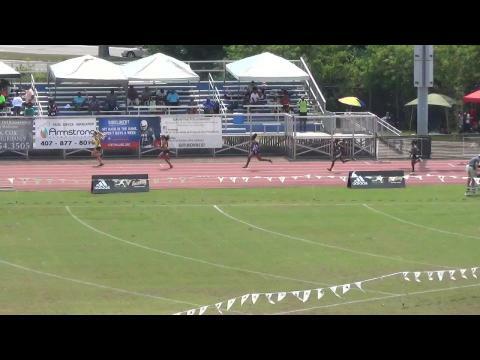 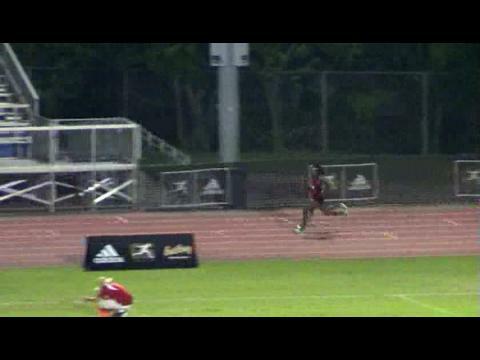 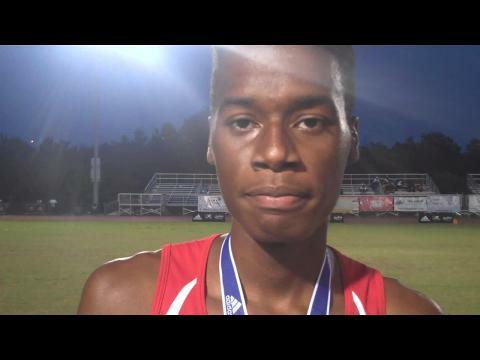 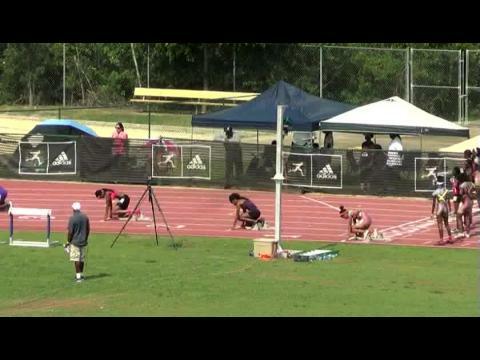 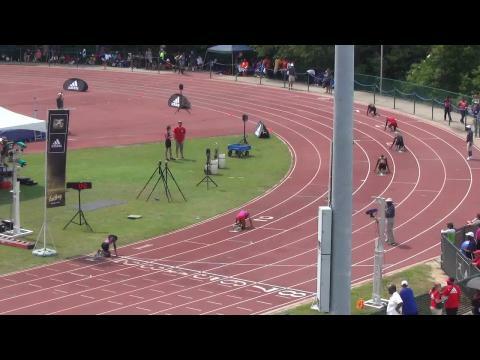 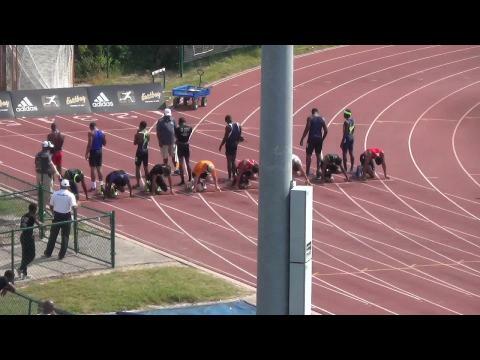 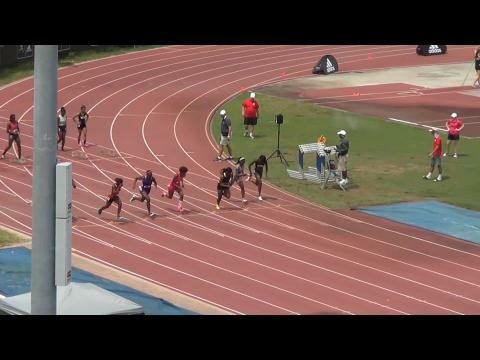 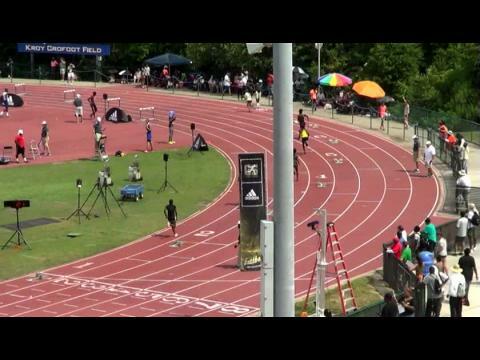 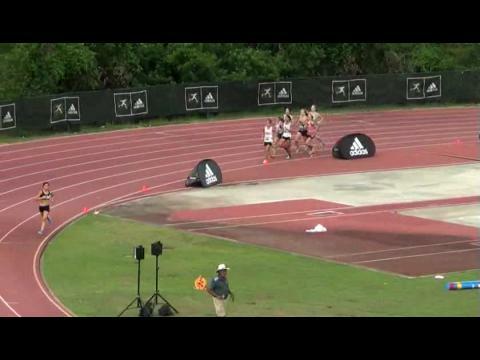 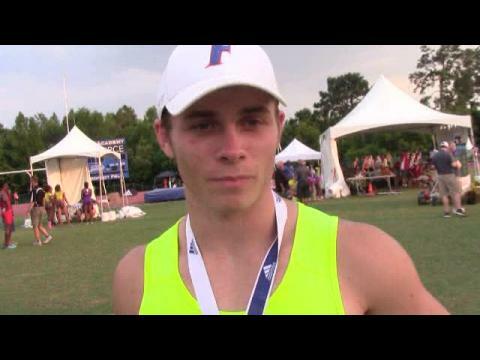 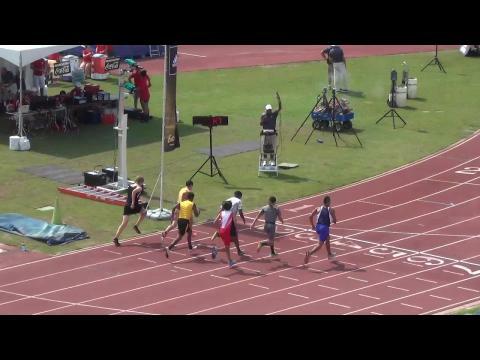 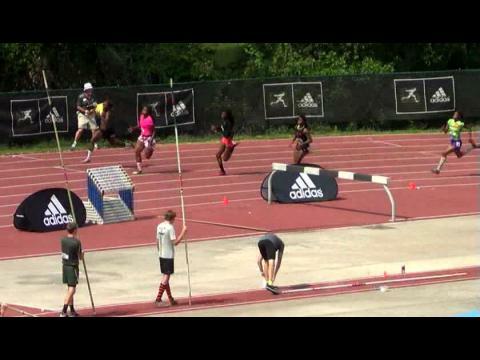 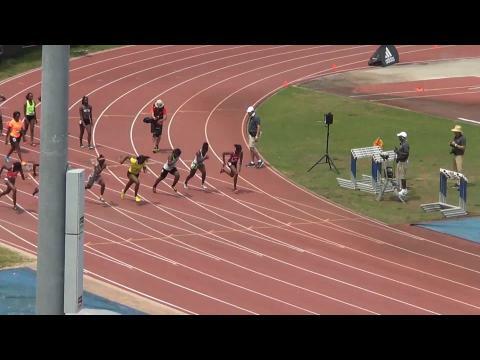 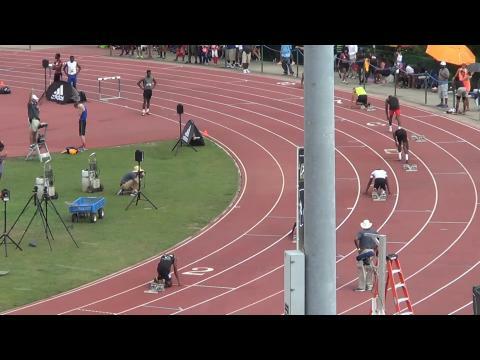 Race videos from the 38th annual Golden South Classic in Orlando including the 4 qualifier races for the adidas Dream Mile and 100 for boys and girls. 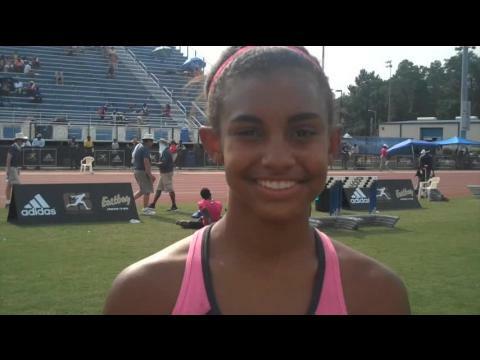 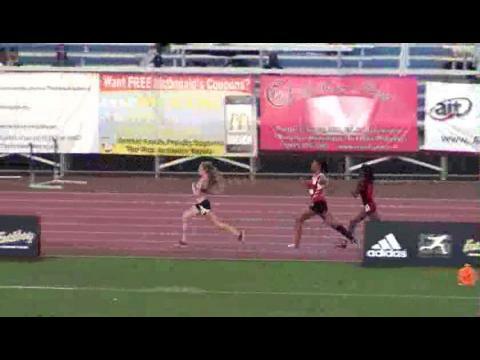 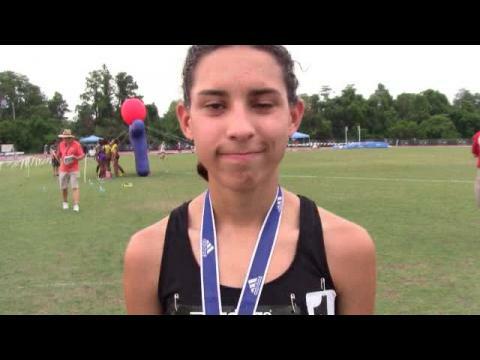 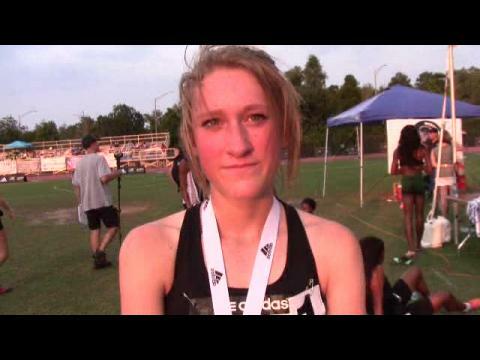 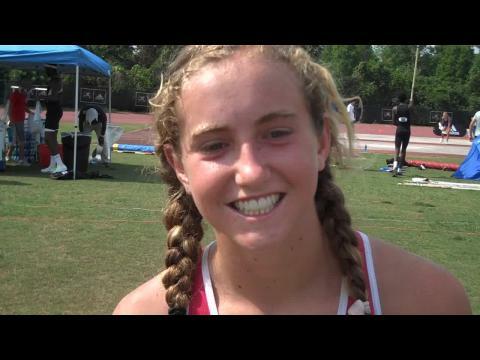 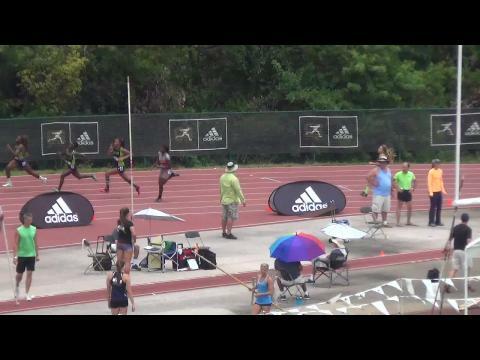 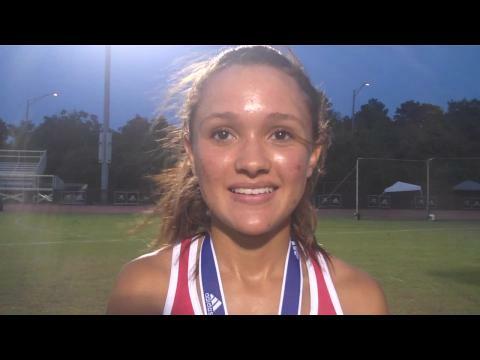 Desert Vista's Dani Jones earned an automatic spot in the adidas Dream Mile on June 14th in New York City with a 4:50.49 win at the Golden South Classic in Orlando, Florida this past Saturday over Lucy Biles of Utah and Ryen Frazier of North Carolina. 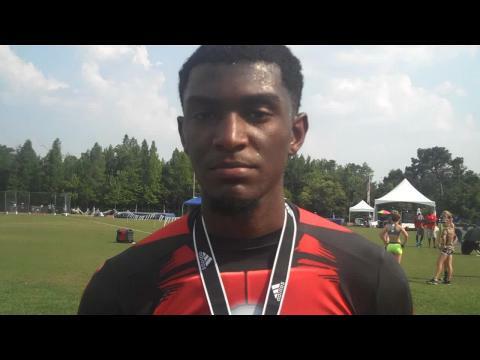 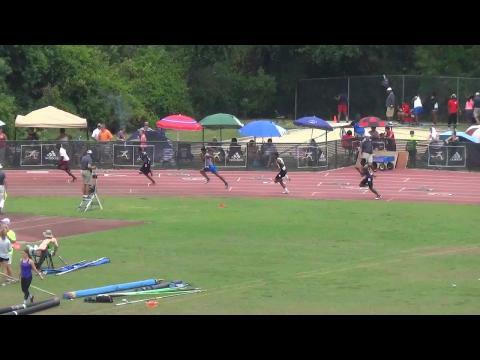 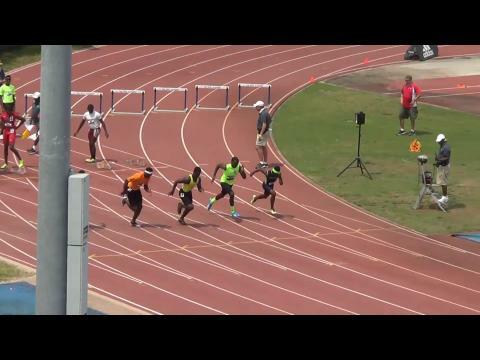 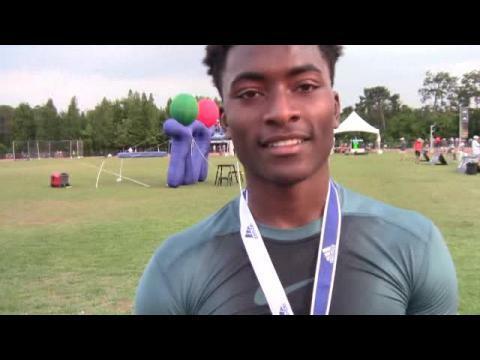 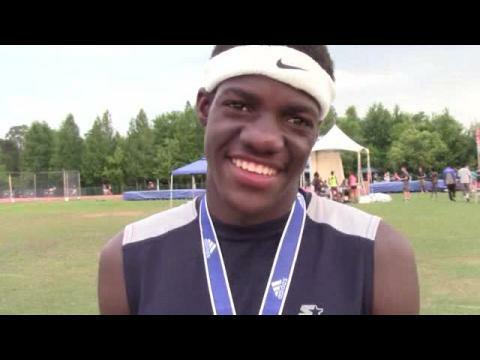 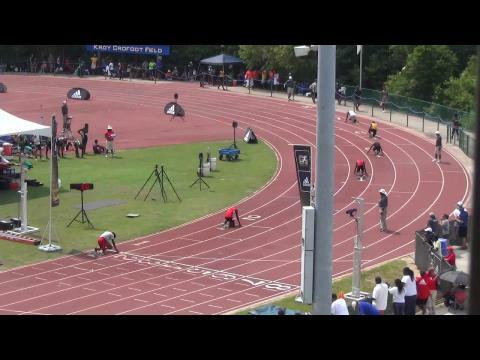 In the finals of the boys 400 meter hurdles at the Golden South Classic, Pace Academy (GA) senior Kenny Selmon won with the nation's fastest time of 51.25. 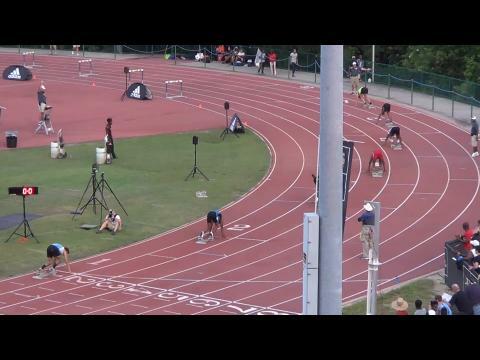 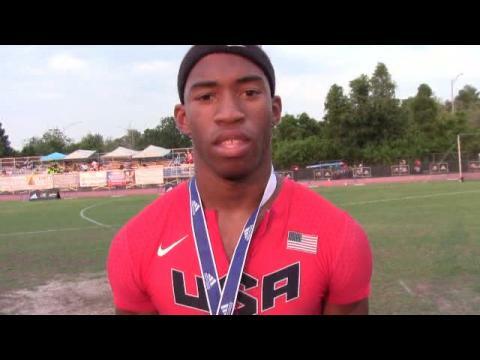 Selmon, who ran for Team USA last summer at the World Youth Championships, beat the previous US #1 time by a full second with his performance in Orlando, Florida on Saturday night. 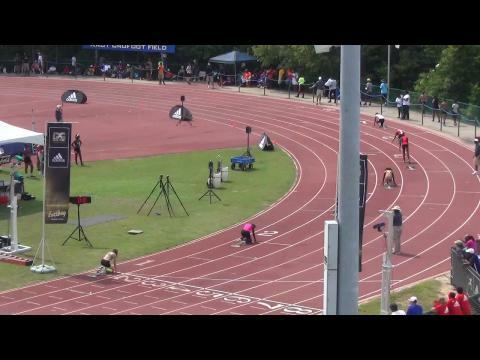 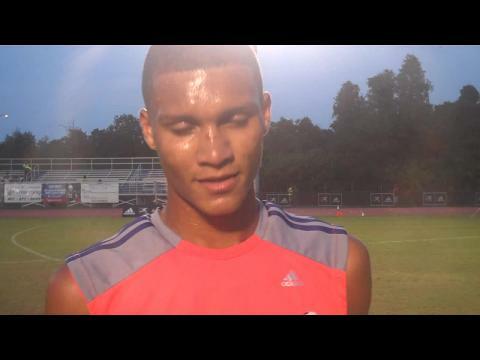 Zack Summerall, a junior out of Sarasota High School in Florida, was arguably the biggest surprise winner among the four featured qualifier races for the adidas Dream Mile and 100 at the Golden South Classic. 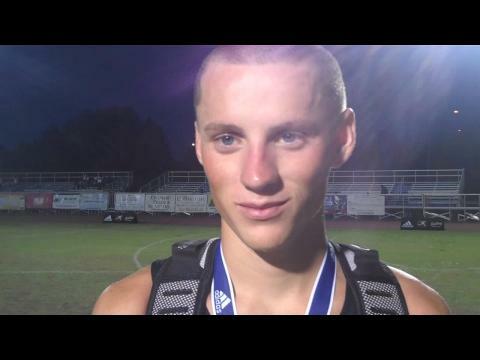 On the last lap, Summerall switched gears to look like he was "shot out of a cannon" to run away from the strong field with a 4:14.81 victory and earn the Golden Ticket and auto invite to the Dream Mile on June 14th in New York City. 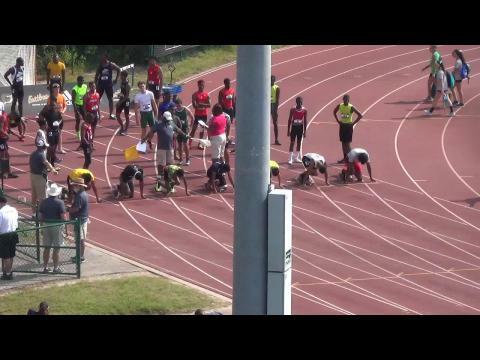 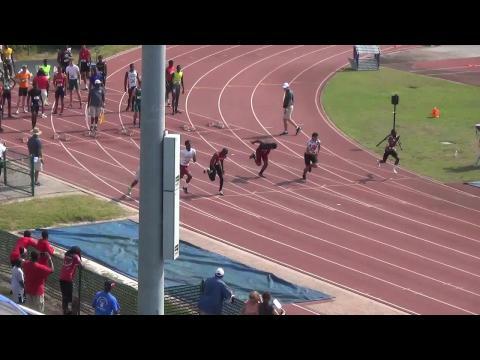 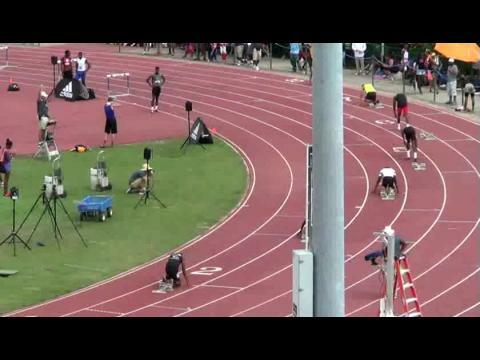 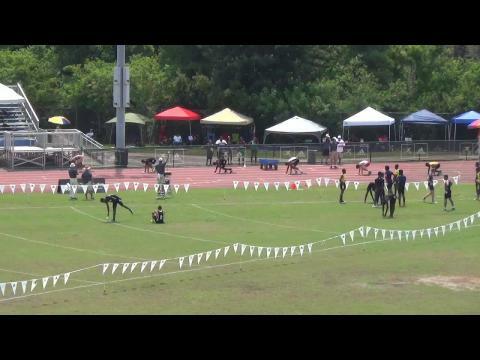 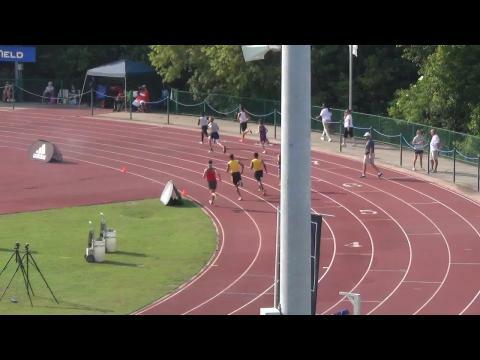 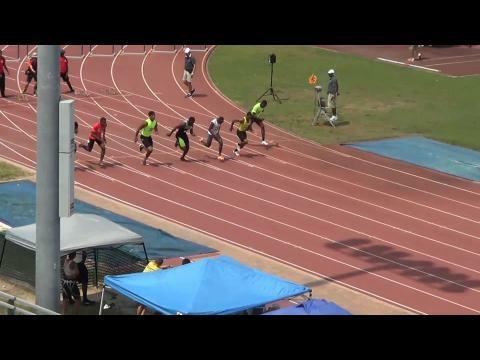 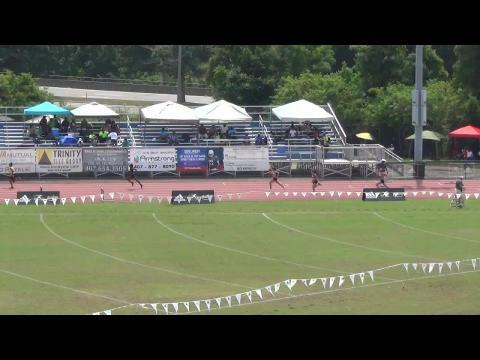 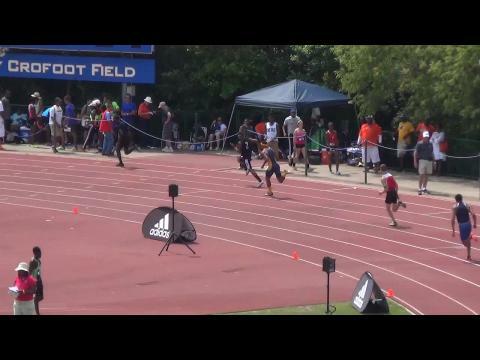 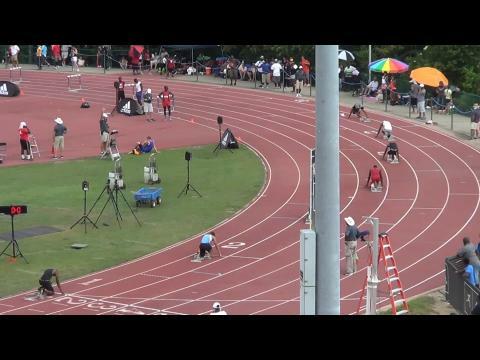 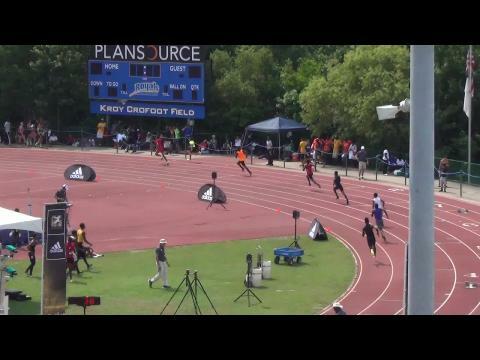 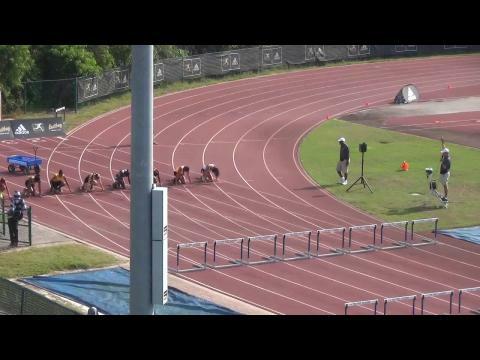 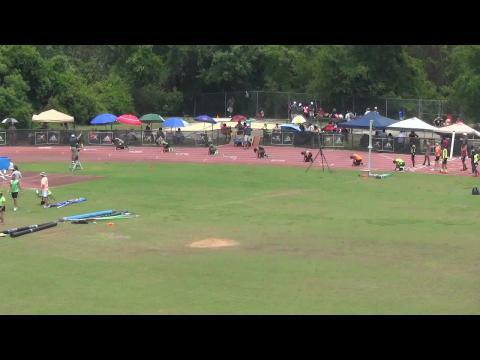 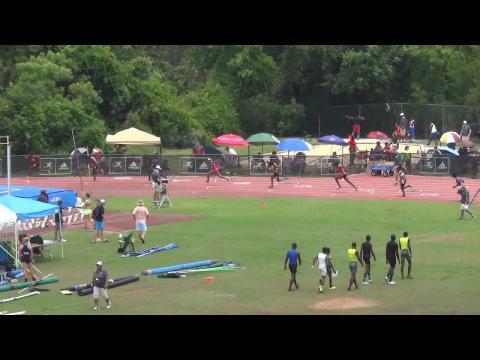 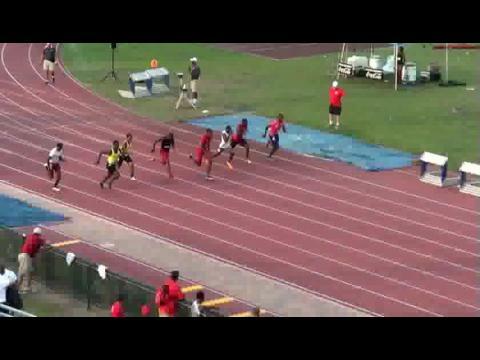 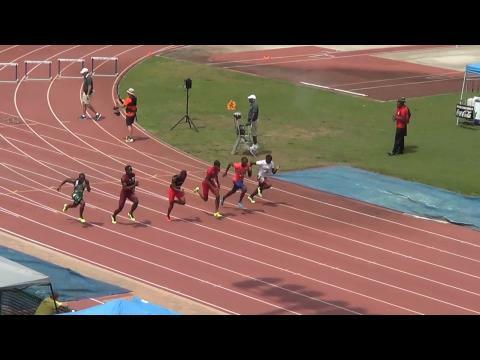 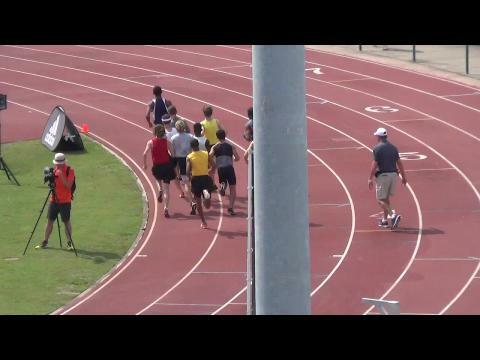 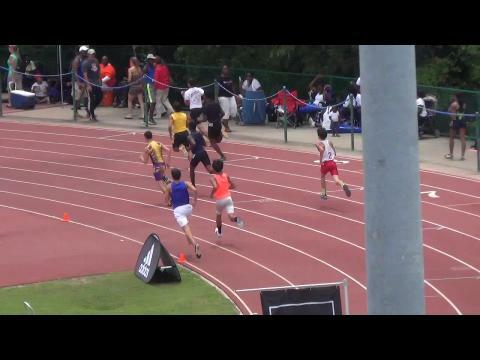 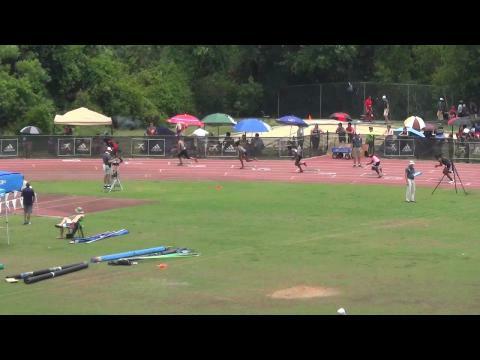 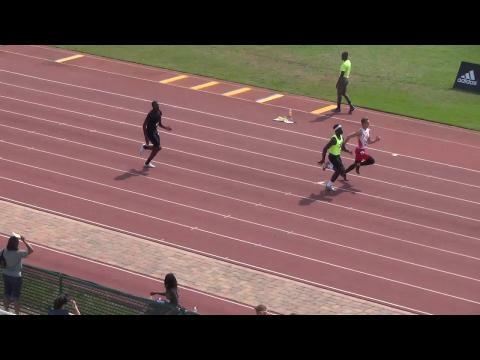 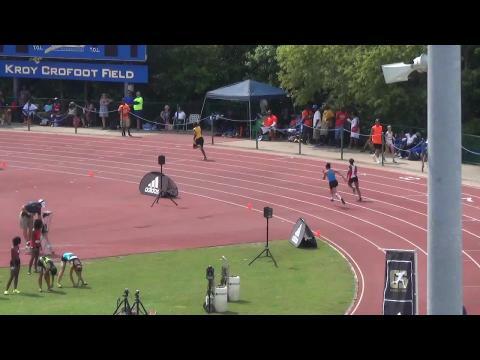 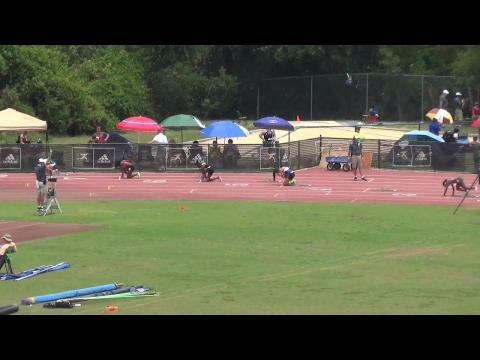 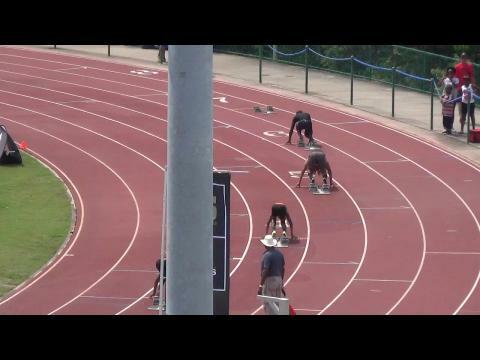 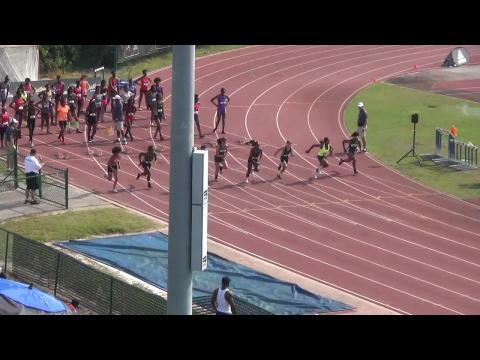 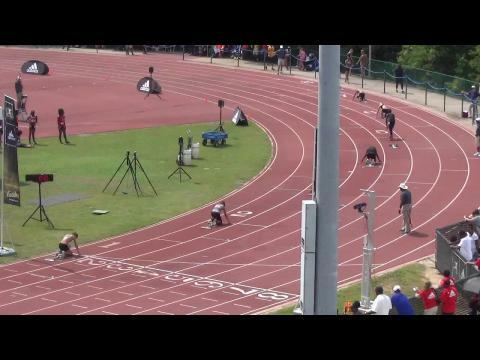 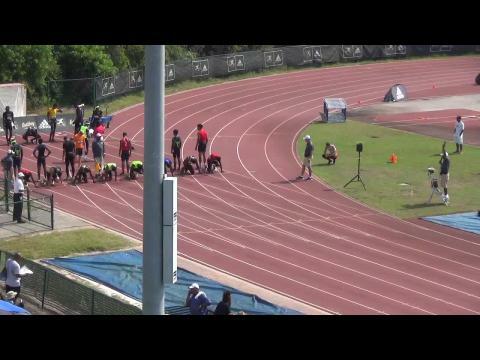 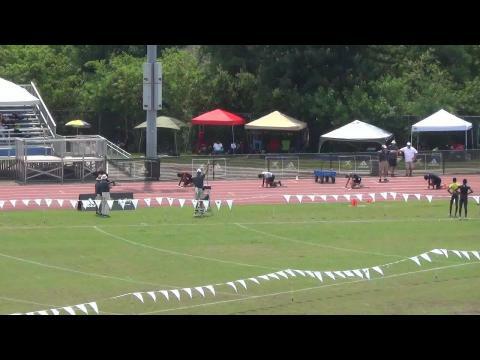 Despite their school not even having an actual track for them to train on, the American High School boys 4x400 meter relay from Hialeah, Florida have found a way to get the necessary training in somehow to become the fastest 4x400 meter relay team in the country by a whole two seconds after their 3:12.12 meet record breaking performance at the Golden South Classic on May 24th in Orlando, Florida.